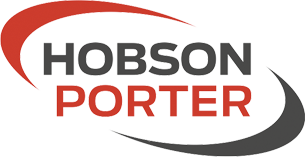 Hobson & Porter has announced that its sponsorship of two of Bishop Burton’s football teams, the HE Football Academy and the u19 Football Academy, will continue. 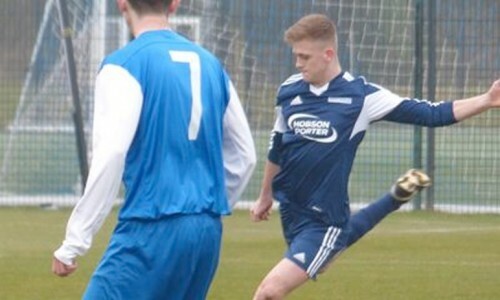 The HE Football Academy team currently plays in the British University and Colleges League (BUCS) and is currently showing great form, being ranked top of the league. 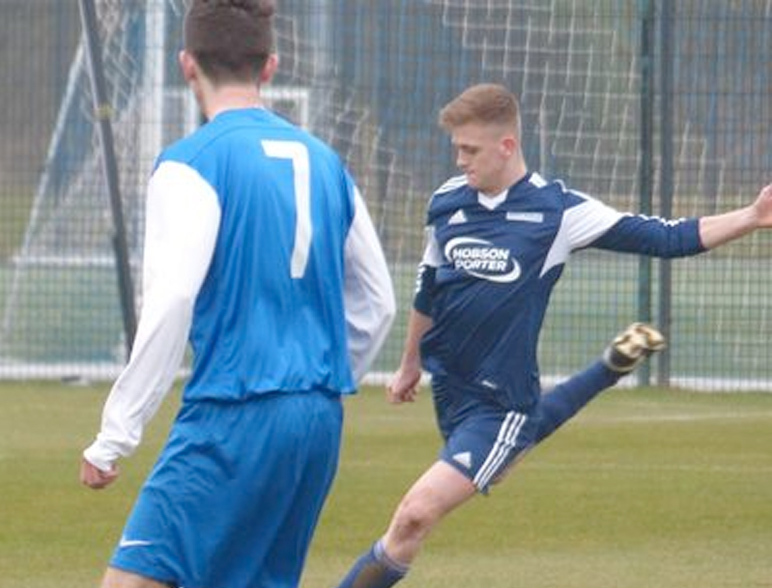 The younger u19 Football Academy team plays in the National College Premiership North East Region. The young team, the majority of which is under the age of 17, is showing great potential for the rest of this season and into the next year, despite playing against older players. The sponsorship is a result of Hobson & Porter’s ongoing relationship with Bishop Burton. The leading construction firm for Yorkshire and Lincolnshire has worked with the college for a number of years, delivering a wide variety of projects. Hobson & Porter is currently in the process of delivering Phase II of the Riseholme College Showground campus, a part of Bishop Burton College, which is due to be completed in August this year.